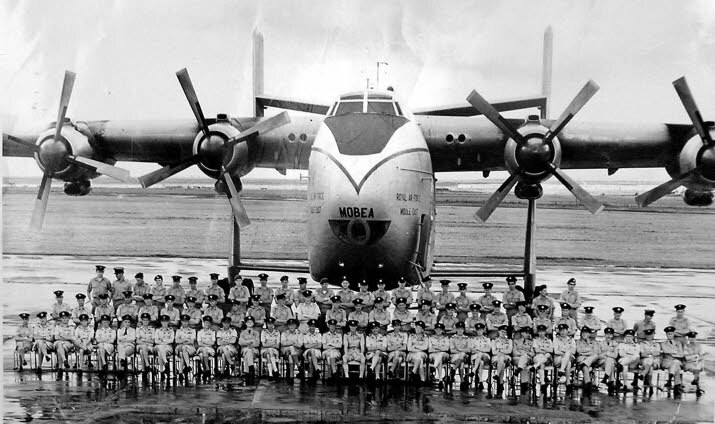 “My father was aircrew, becoming Master Load Master. Looking at the photo, he’s middle row, 6th man in from the right”. He died in the C130 crash at Colerneon 10th September 1973.